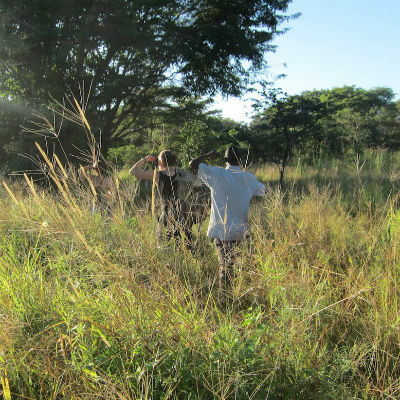 The Wildlife Emergency Response Unit (WERU) was set up in 2014 to provide field veterinary-related support for wildlife emergencies and conservation projects across Malawi. Supported by Born Free, WERU is a joint venture between Lilongwe Wildlife Trust and the Department of National Parks & Wildlife. It aims to treat injured wildlife, relocate animals in conflict with communities and provide veterinary support to projects that monitor and protect wildlife at risk. The fully licensed mobile veterinary unit provides fast response in-situ treatment for wild animals in distress. 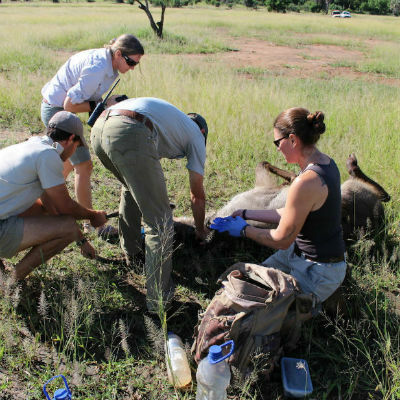 Led by DNPW Veterinarian, Dr Amanda Salb, it is equipped with all required drugs and firearms to immobilise and treat small and large wild animals. 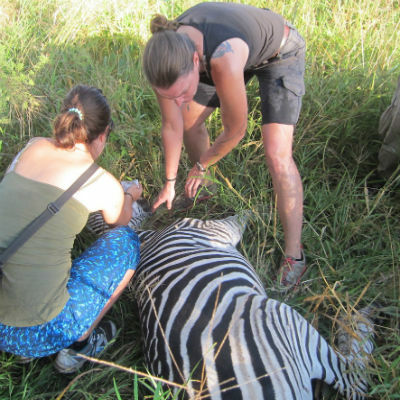 Dr Salb is the only wildlife veterinarian in Malawi capable of wildlife capture, meaning her services are greatly in demand.